Are GMOs the answer to our planet’s food shortage? Or do they jeopardize our health, crops, and climate by creating a destructive cycle of Roundup resistance? Like many issues these days, it depends on who you believe. 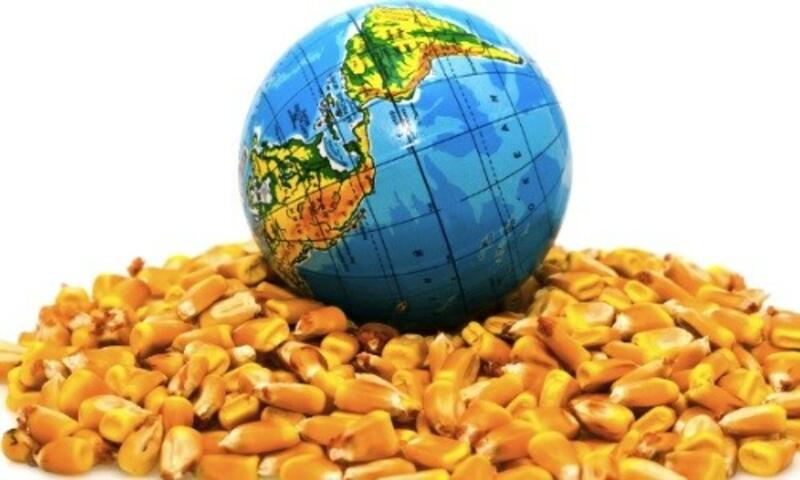 Supporters of genetically modified organisms say that altering the DNA of corn and other crops is just another tool in the farmers’ toolbox - an innovation that will help feed a world whose food production has been disrupted by climate change. Opponents maintain that modified crops are dangerous to our health and are resistant to pesticides such as Monsanto’s Roundup, which has been linked to cancer. Join us for a lively conversation about the science and facts behind growing and eating GMO’s. This program was recorded live at The Commonwealth Club in San Francisco on May 25, 2017.